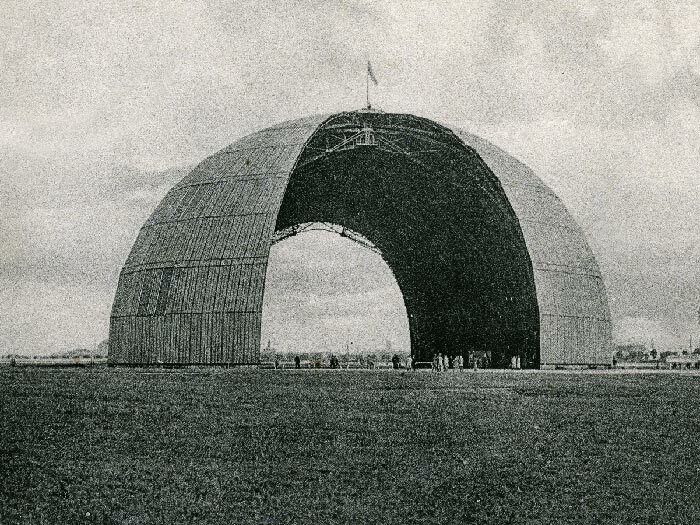 R. Fuhrmann: The Evolution of Streamlined Airship Hangars. In: Proceedings of the Fifth International Congress on Construction History in Chicago. Bd. 2 v. 3. Chicago: The Construction History Society of America, 2015, S. 119–126.